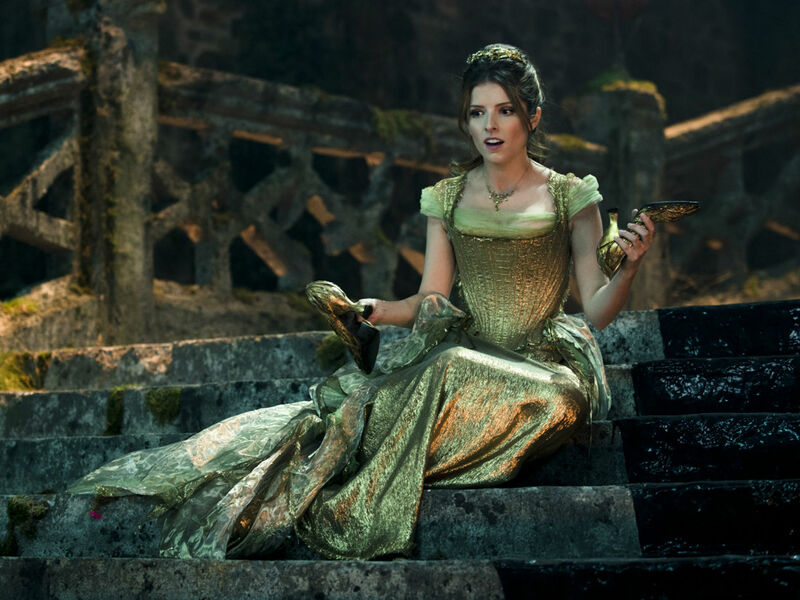 Anna Kendrick is well known for her killer sense of humour, both on and off-screen. She’s quite possibly one of the most relatable celebrities out there. We’ve rounded up 15 of her most hilarious quips on Twitter that’ll keep you going until Pitch Perfect 3 next year – we defy you not to laugh at these.